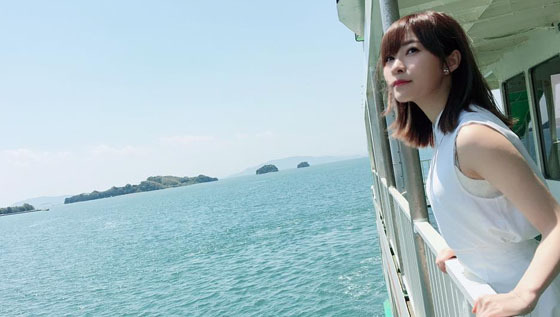 AKB48 SHOW next episode will have a special corner "Captain Okada Nana's Captain Cabin of Love" for STU48 captain Okada Nana, it will be aired on 5 August 2017. 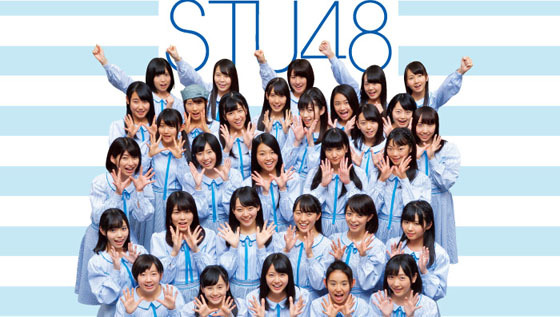 The line-up of STU48 first single has been announced today, STU48 theater manager Sashihara Rino is selected for the single, and she talked about thought about the selection after the announcement. STU48 first single line-up has been revealed in their official SHOWROOM on 8 July 2017, and the member Takino Yumiko (瀧野由美子) is appointed to be the CENTER of the first single. 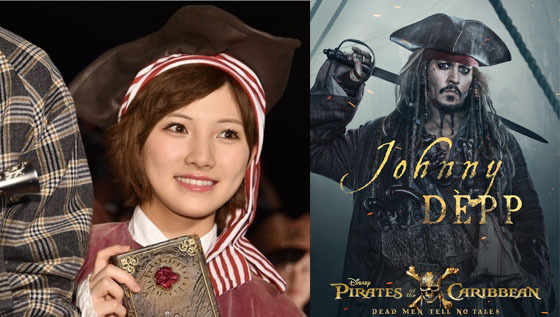 STU48 captain Okada Nana participated the movie "Pirates of the Caribbean: Dead Men Tell No Tales" public event on 4 July 2017. STU48 official web site announced member will join AKB48's 46th/47th single handshake event which held in Hiroshima Sunplaza on 29 July 2017, and management will distribute a trial handshake ticket for free of charges in venue. 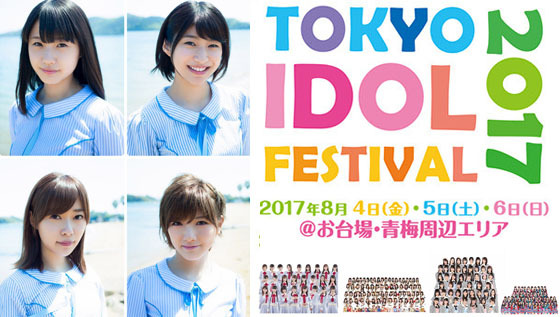 Japanese Idol festival "Tokyo Idol Festivial" will take place in Aomi-Odaiba area, Tokyo from 4 - 6 August 2017, and the official site announced STU48 will be one of the performing artists, it is STU48 first time to join the festival. 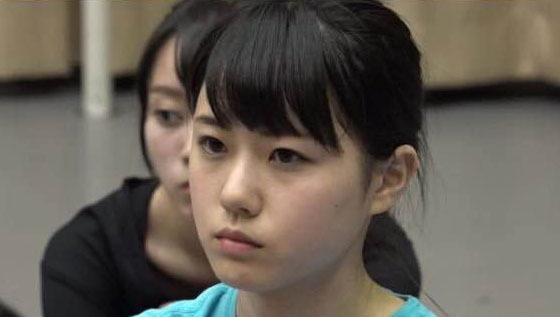 STU48 debut song's lineup has been revealed on SHOWROOM LIVE, the CENTER will be their member Takino Yumiko, the song will be included in AKB48's 48th single (Theatre edition). The results of STU48's 1st generation audition's second round (Hyogo, Tokushima and Okayama) were announced on 26 February 2017, 38 candidates pass the second round, all of them will go to the final review in March 2017. 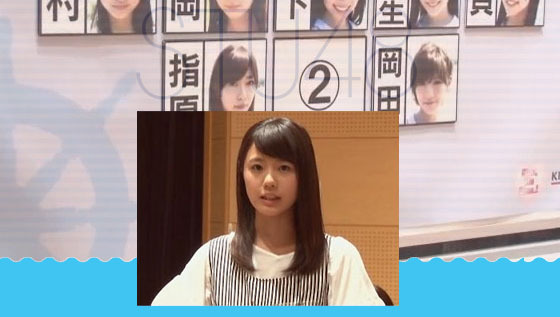 It was announced in radio show "AKB48 no All Night Nippon on 22 February 2017, HKT48 theatre manager/member Sashihara Rino will be new sister group STU48's theatre manager and concurrent member.